WATERVILLE, ME (WABI/Gray News) - Authorities say a man was quickly arrested after attempting to rob a bank when he tripped and dropped the money and his gun right in front of a special agent with the Maine State Police, WABI reports. Jason Mackenrodt, 37, is charged with robbery and terrorizing. He is being held on $25,000 bail. Officers with the Waterville Police Department say Mackenrodt pulled out a BB gun at a Bangor Savings Bank around 10 a.m. Tuesday and made off with an undetermined amount of money. While running from the scene, Mackenrodt slipped on the ice in a parking lot across the street, police say. He dropped his gun and the cash, which blew across the lot where bystanders began scooping it up. Mike Levo, an assistant general manager at Advance Auto Parts, was on break and saw it all go down right in front of him. “He was being chased by something. I didn’t know what though, at that point, and then, he fell and I started yelling. I think he tripped on himself. He just tripped,” Levo said. The unlucky Mackenrodt fell right in front of Special Agent Glenn Lang of the Maine State Police, according to Waterville Deputy Police Chief William Bonney. “Special Agent Lang obviously recognized the combination of a running person, money and gun and realized that something was amiss and took Mr. Mackenrodt into custody,” Bonney said. Within moments, Waterville officers arrived and took Mackenrodt to the police department. “The special agent from the State Police, he was in the right place at the right time - very competent officer with a lot of years of experience. He did a great job in apprehending this guy without any injury," Bonney said. Levo says with the alleged crime happening in such a public place, it’s a worrisome situation. “It is unnerving to know that there are people out there that are going to the extremes with disregard of the safety of others,” Levo said. Police say members of the public helped gather the money and returned it to officers. Copyright 2019 WABI via Gray Television Group, Inc. All rights reserved. The body’s fight or flight response is nature’s way of helping cope with stressful situations.. But when stress is chronic, the body remains in high gear for an unhealthy amount of time. 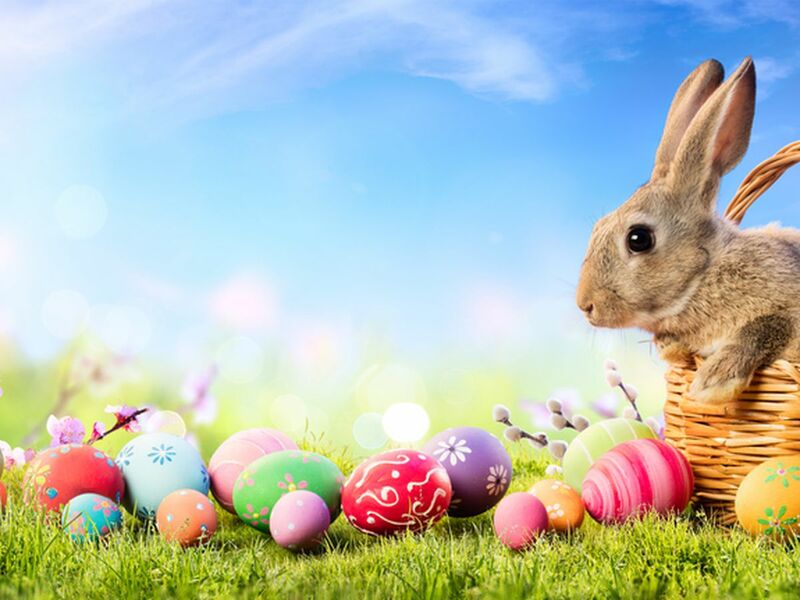 The naming of the celebration as “Easter” seems to go back to the name of a pre-Christian goddess in England, Eostre, who was celebrated at beginning of spring, scholars say.